Choosing an inverter technology is the most critical decision you’ll make when going solar. Enphase Microinverters offer the most advanced inverter technology on the market, which means higher production, greater reliability, and unmatched intelligence. Enphase Energy’s per-module monitoring technology is integrated into the Enphase Microinverter System, which means that you do not need to purchase or install a bolt-on or stand-alone third party monitoring tool. Meet the brains behind smart home energy. 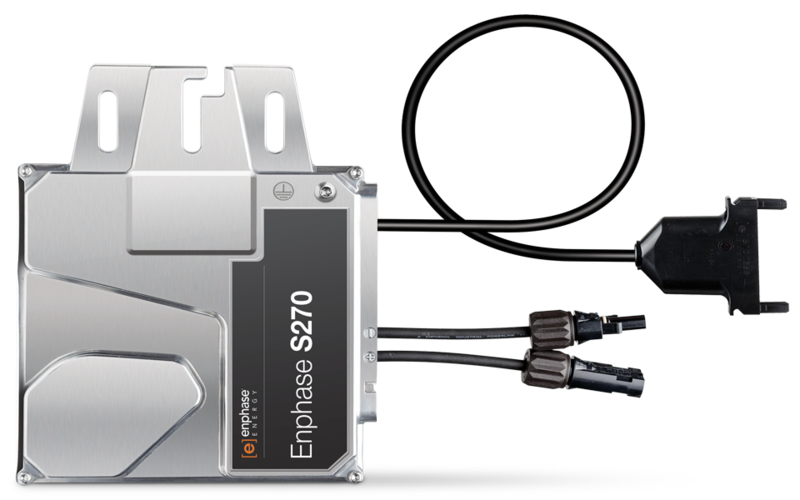 The Enphase AC Combiner Box with Enphase Envoy-S consolidates interconnection equipment into a single enclosure and streamlines PV installations by providing a consistent, pre-wired solution for residential applications. 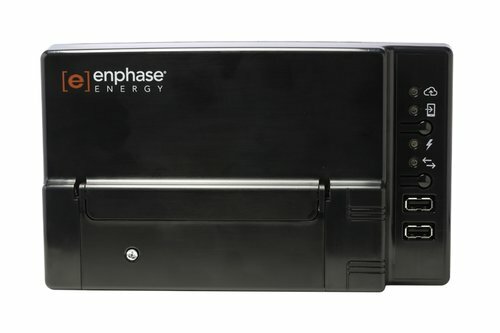 The Enphase Envoy-S Series communications gateway delivers solar production and energy consumption data to Enphase Enlighten monitoring and analysis software for comprehensive, remove maintenance and management of the Enphase Microinverter System. With revenue grade production metering and consumption monitoring options, Envoy-S is the platform for total energy management and integrates with the Enphase AC Battery. Tucked beneath each panel, a microinverter converts DC power to alternating current (AC), the form of electricity your home can use. The Enphase Microinverter family uses the world’s most advanced inverter technology. Questions about any of these products? If you’ve not found the information you’re looking for, or have any questions, drop us a line and we will see how we can help.